Hair loss affects both sexes and is known to have a significant impact on the quality of life, as it is an important feature of self-image. Hair loss affects self-esteem, perceived self-attractiveness, and in some cases can lead to depression. There are numerous hair loss treatment options available, including drug therapies such as minoxidil or finasteride. Unfortunately, compliance rates are low as there are side effects associated with these therapies. PRP is a safe, effective, and evidence-based treatment modality for male and female pattern baldness. PRP contains growth factors such as platelet-derived growth factor (PDGF), transforming growth factor (TGF), vascular endothelial growth factor (VEGF) and insulin-like growth factor (IGF). These growth factors stimulate cells to proliferate and promote collagen production. It is also hypothesized that these growth factors act on stem cells in the follicles, thereby stimulating the development of new follicles, stimulate miniaturized hair follicles, and neovascularization (formation of capillaries to improve blood flow to the scalp). Why a get PRP hair restoration at Eon Medical Spa? 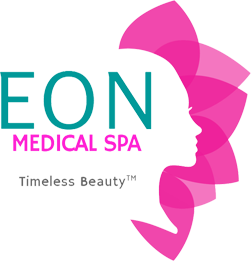 At Eon Medical Spa, we are experts in beauty and we care about the total client experience. 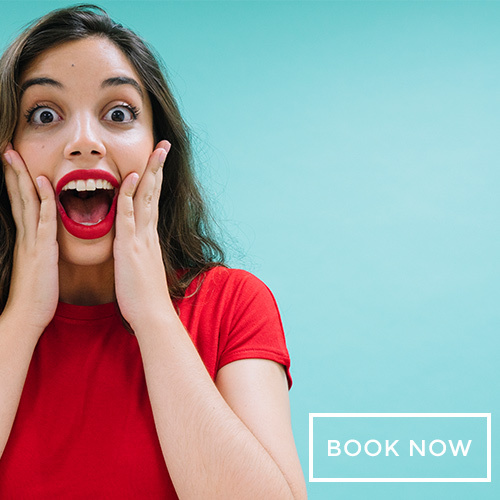 We want your hair restoration experience to be safe, and comfortable. Furthermore, we have a special multistep process that delivers the highest concentration and yield of platelets in comparison to other methods. You can resume normal duties after your PRP treatment.